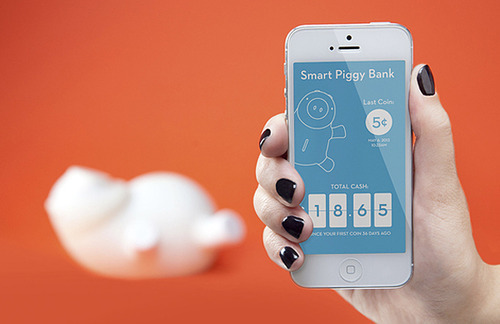 Porkfolio is a really cute Piggy Bank. And it’s smart! Porkfolio connects to your mobile phone with an app to keep you aware of your savings and to set goals. To make it extra cute, piggy’s nose lights up every time an US coin is inserted! And what makes Porkfolio the best piggy bank is that it has a built-in accelerometer to protect your savings from anyone who tries to break into Porkfolio!